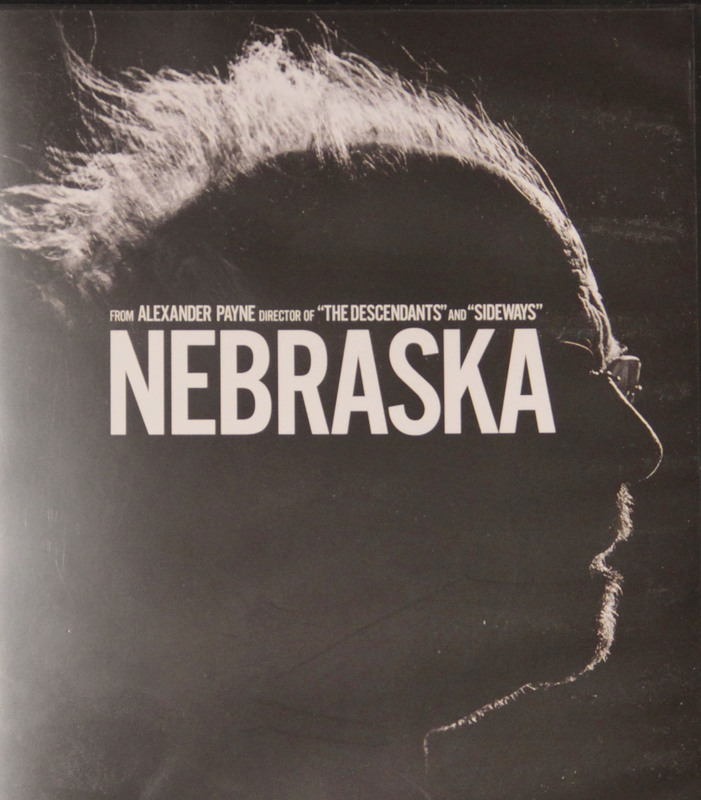 This entry was posted in Films and tagged Alexander Payne, Film, Nebraska, Nebraska film, The Midwest. Bookmark the permalink. This is a film I still haven’t got around to seeing , but will do soon . Thanks for checking this yout, yeah, you should!